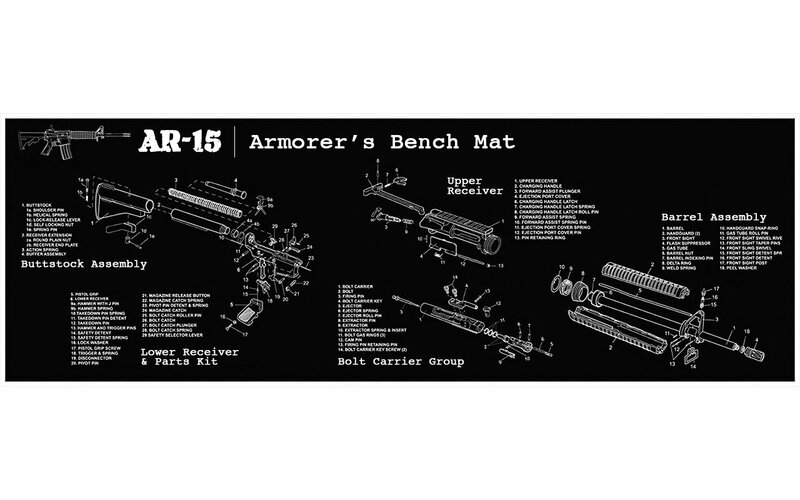 Are you looking for a ready to build an AR-15 pistol in the ever popular .300 Blackout? 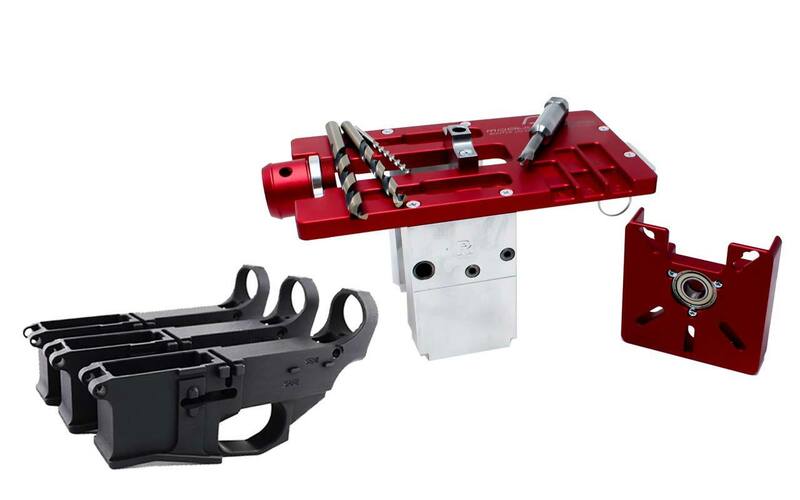 Here it is, and just waiting for you to complete your 80% lower and add your sights or red dot. Built to mimic the performance of 7.62×39, but without requiring special magazines, the .300 Blackout is the quickest and easiest way to bring your AR pistol into the 21st Century. 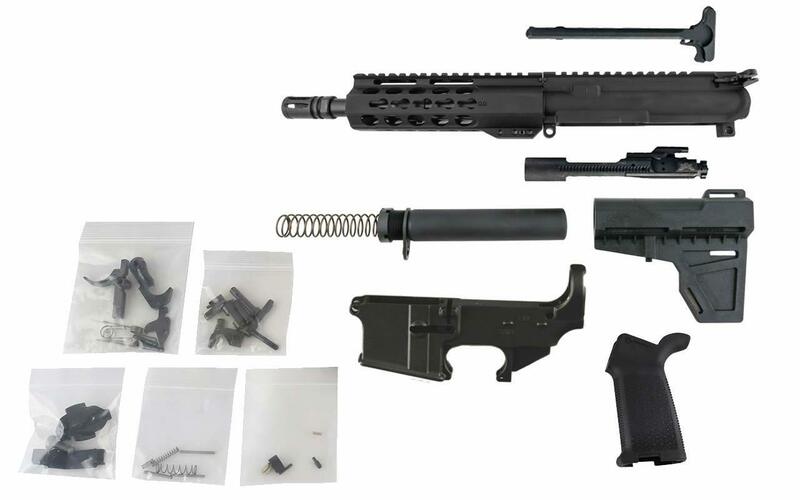 Our build kit comes complete with bolt carrier group and charging handle, a nitrided 8.5” 1:7 twist chrome moly barrel, standard A2 flashhider, a 7” KeyMod handguard that can quickly mount almost any desired accessory. 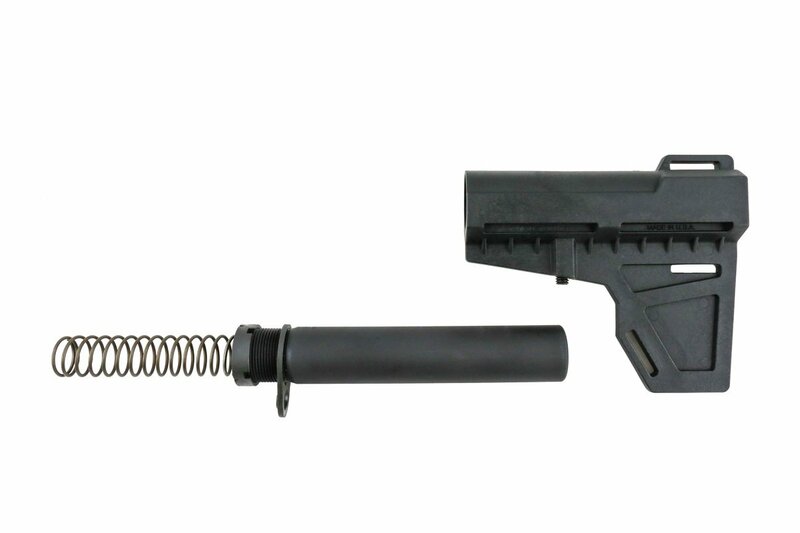 AR pistols are fun and exciting, and .300 Blackout AR pistols are even MORE fun and exciting. Suitable for target shooting, home defense, and even some hunting, you’ll be amazed at the utility of a .300 Blackout build, so go ahead and grab one today! 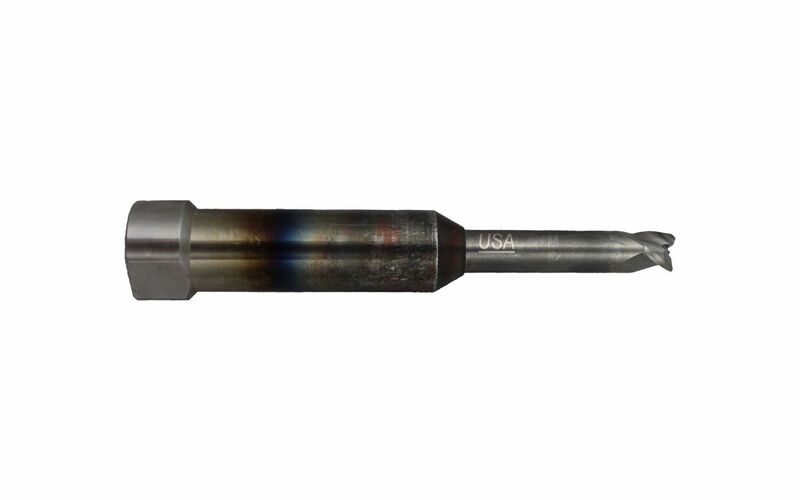 Barrel: 8.5″, 300 AAC Blackout chambered barrel comes already installed with an A2 Flash Hider. 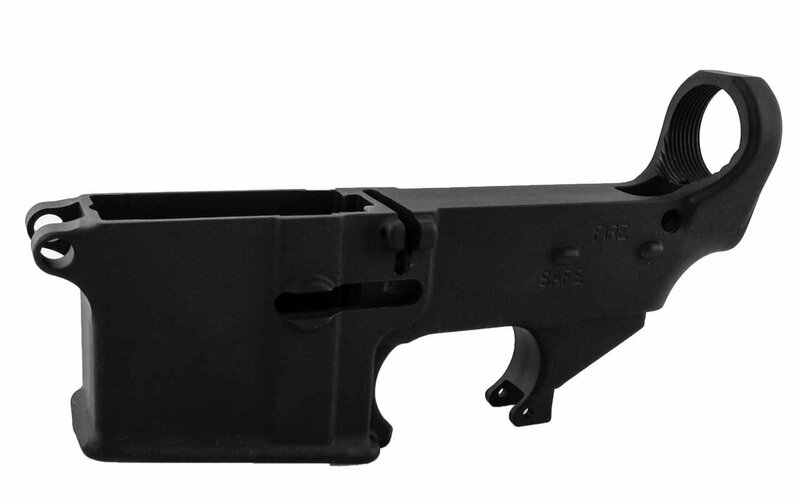 Upper Receiver Assembly: Forged from 7075-T6 aluminum, our upper receiver features hard coat black anodizing for durable use. 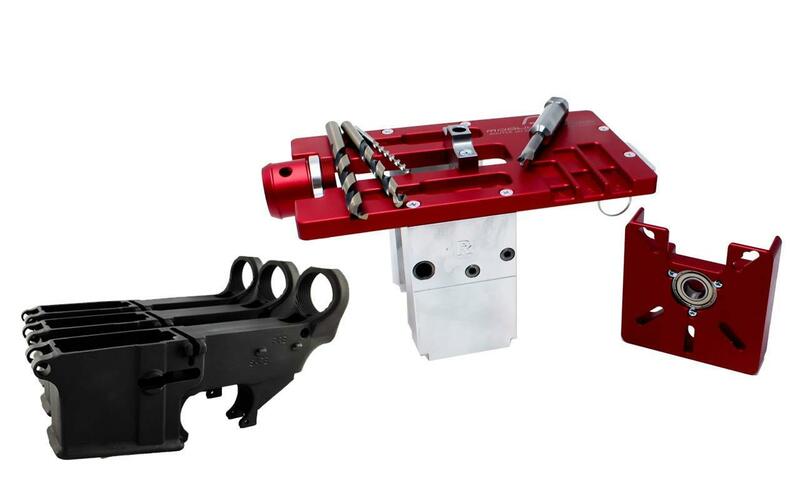 Made in America, our upper receiver has M4 feed ramps, and T-marks on the top rail. Bolt Carrier Group: Featuring a chrome lined and phosphate coated 8620 steel bolt that is mil-spec shot peened and a M-16 profile Carpenter 158 steel bolt carrier that is complete with extractor spring and O-ring insert. The entire assembly is ready for each and every one of your rounds. 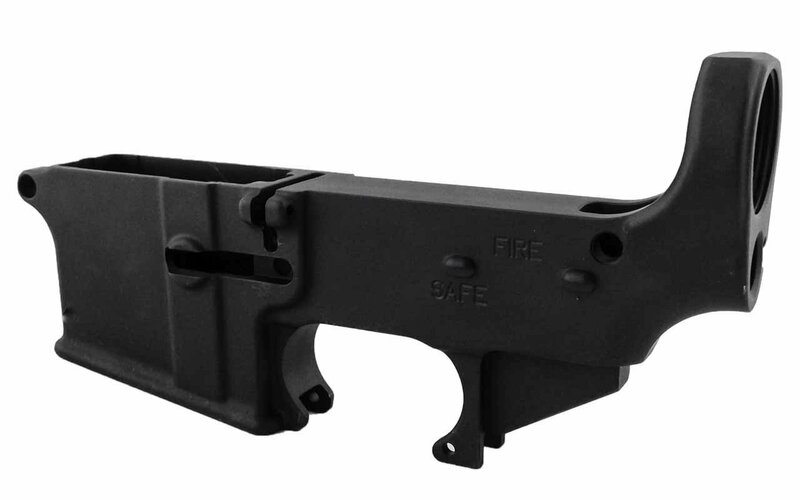 80% Lower Receiver: The 80% lower comes already engraved with FIRE/SAFE selector markings, is anodized to match the upper receiver, and is machined from a 7075-T6 aluminum forging. 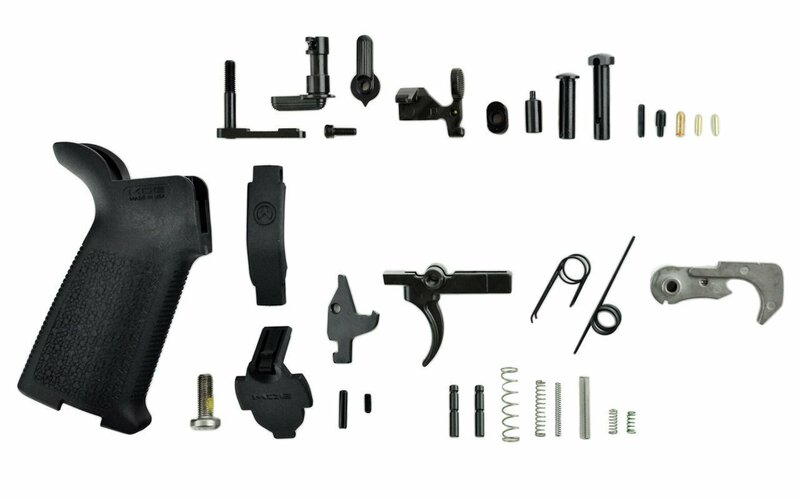 AR-15 Lower Parts Kit: Our MagPul MOE lower parts kit is a complete set of every part needed to complete your lower receiver. 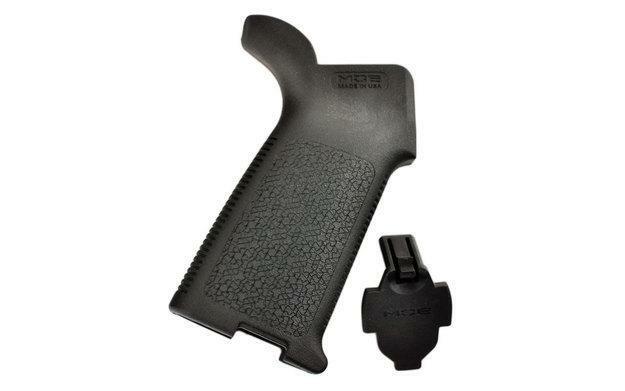 It includes the comfortable MagPul MOE pistol grip, special slick nickel finished fire control group, mil-spec safety, standard latch plate, and pivot pin, plus all associated springs and detents. 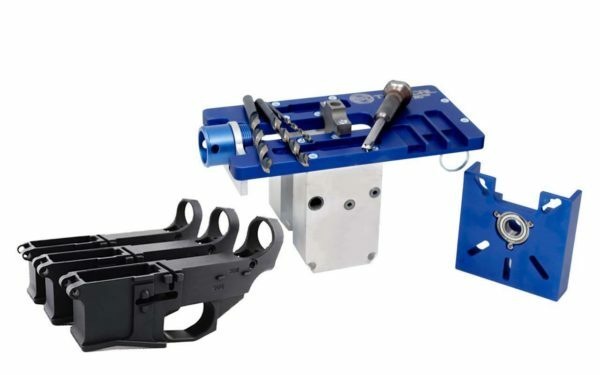 Lower Assembly: A Shockwave Blade stabilizer and Shockwave buffer tube assembly designed for AR-15 pistols aids in increased accuracy and function. 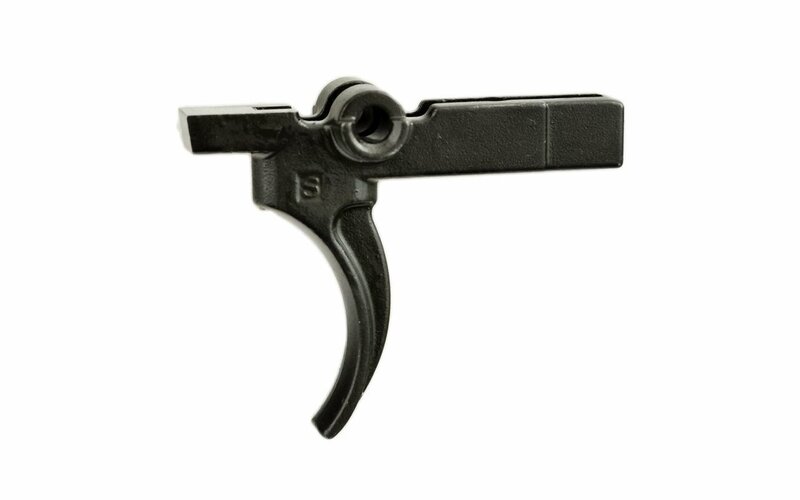 Charging Handle: Built of rugged T6061 aluminum, our charging handle is one of the most durable and reliable ones on the market. 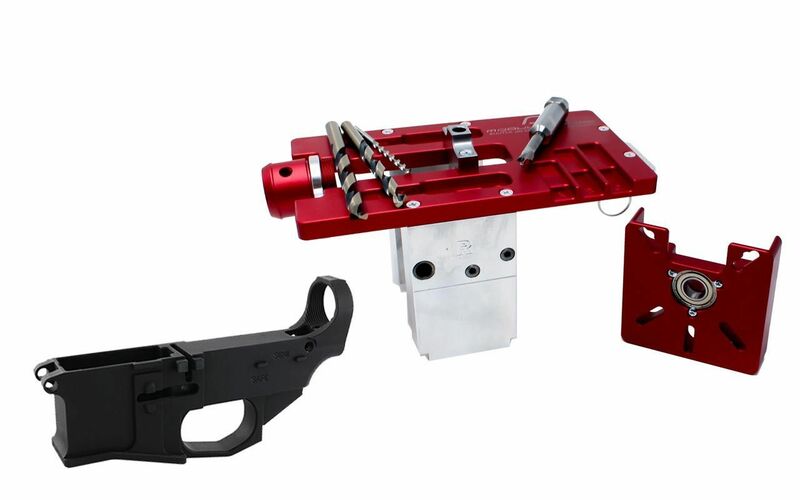 Please note: You will need to complete the 80% lower included in your AR-15 Pistol Build Kit, however that is the good part that gives you the freedom to enjoy building your own AR lower in the comfort of your home. © 2019 300 Blackout Upper, a division of Tactical Gear Heads, LLC. All Rights Reserved.